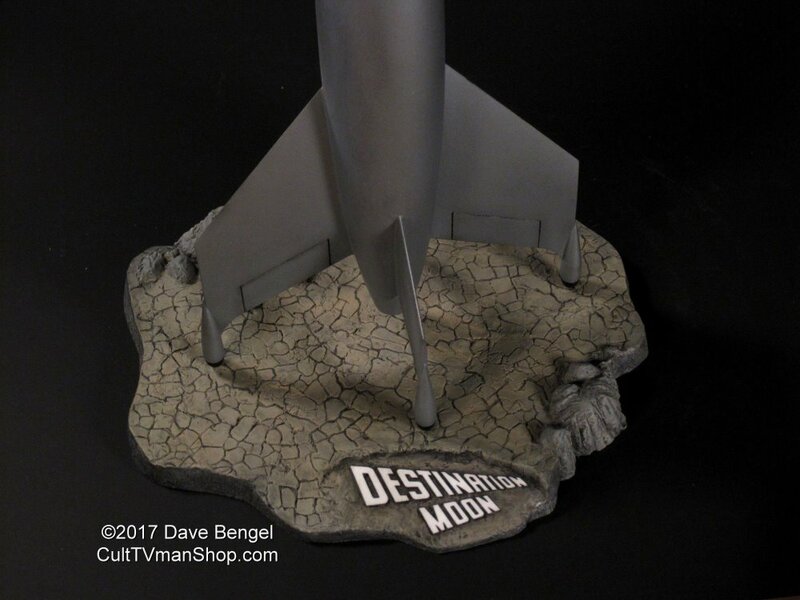 Resin base for your Pegasus 1:144 scale Luna. 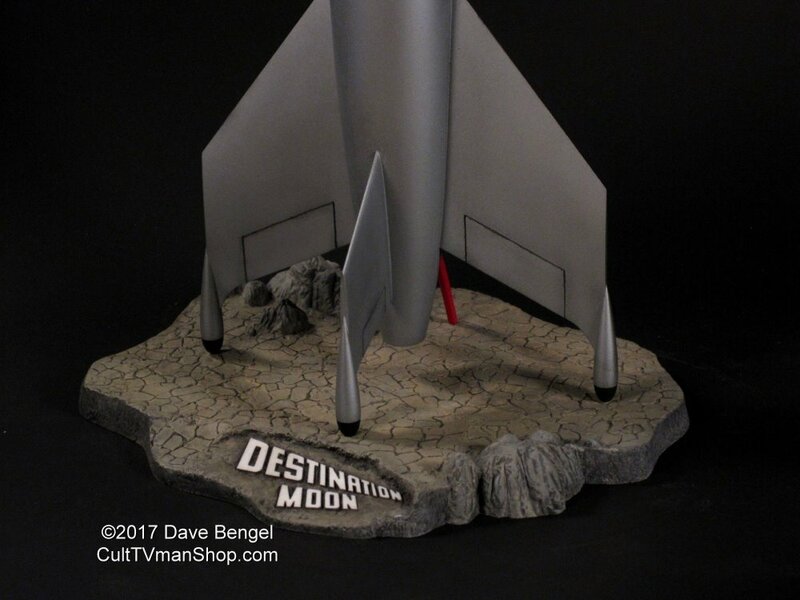 This one piece base features a textured moon surface and an embedded text namplate. Base measures approximately 8 x 7 inches. 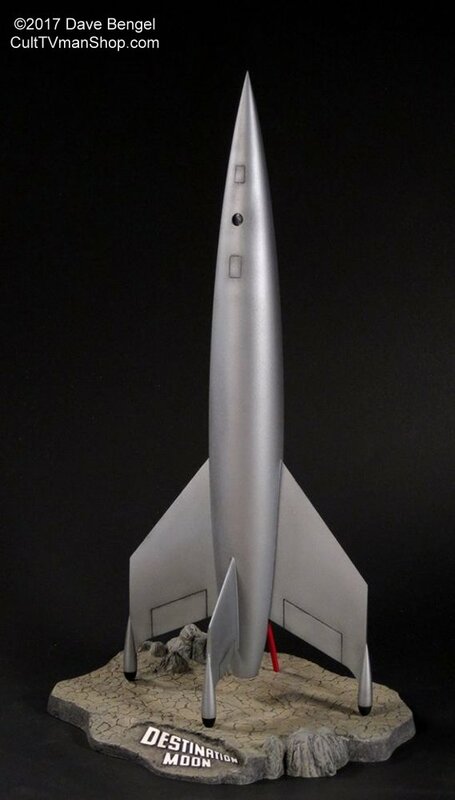 Designed by Dave Bengel of Skyhook Models. This is for the larger Pegasus kit. Base comes unpainted. Spaceship sold separately.